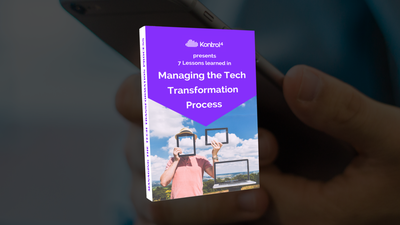 Ready to learn more about managing the tech tranformation? We've got plenty of free resources to help you dig deeper. 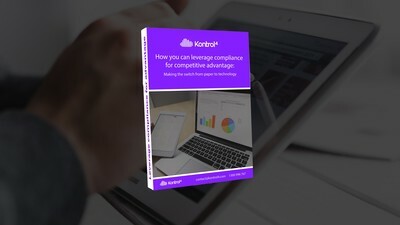 Understand how you can make the switch from paper to technology, so that you are able to leverage your compliance obligations for competitive advantage in your business. Successfully implement new technology in your business to regain control over your field team and assets, your compliance requirements, and paper-based processes.